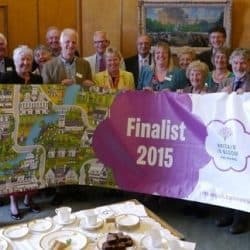 We are an organisation of volunteers working towards realising the Heavenly Gardens vision - if you would like to help us, then please have a look at our guide to The Churchyards and find one that you would like to support. 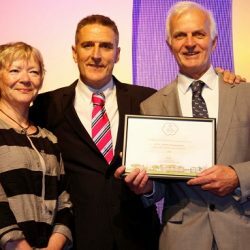 Norwich's Heavenly Gardens is an evolving project, here you can keep up to date with our progress. 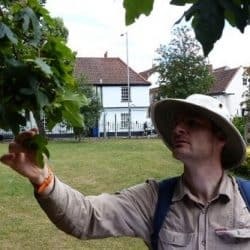 We are powered by volunteers - so why not join us? 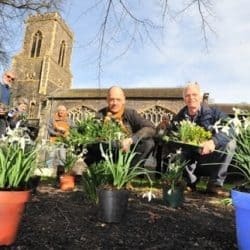 Heavenly Gardens is currently focused on 9 of 32 churchyards in Norwich. 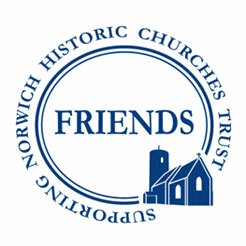 As we attract more support and interest grows in our project we would like to roll our vision out to many more churches. 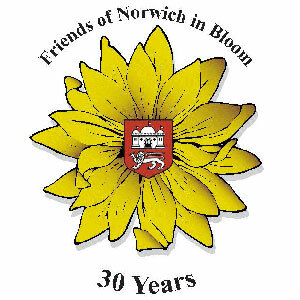 For now we are developing a series of guided visitor walks to help raise awareness of the wonderful medieval history of Norwich. 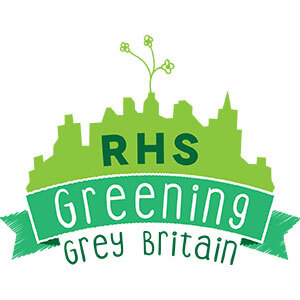 If this project is something that interests you, we urge you to get in touch to help fulfil the Heavenly Garden Vision. 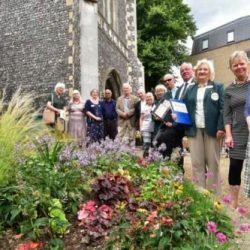 Norwich Historic Churches Trust has supported us by hosting the Heavenly Gardens project and the Trust’s charitable status enables us to apply for a wide range of grant aid. 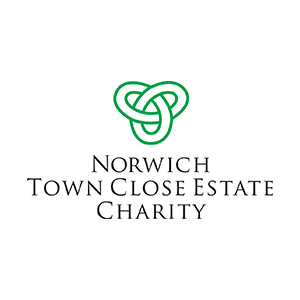 Norwich Town Close Estate Charity kindly provided us with a financial grant to establish a pilot project to demonstrate the benefits of churchyard improvement. 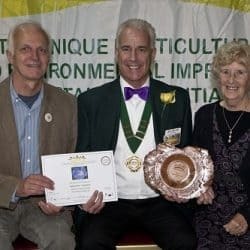 LivCom – Liveable Communities – supported by United Nations Environment Programme – recognised the importance of Heavenly Gardens with a Special Projects Award. 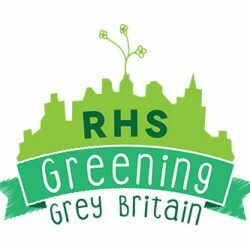 – provided a grant for replanting All Saints churchyard as part of Greening Grey Britain. 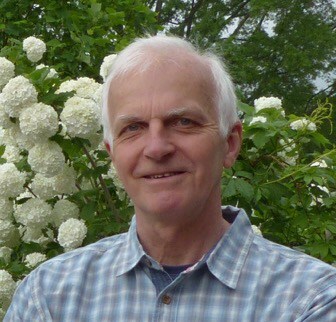 – contribution towards the cost of producing the Mancroft guided walk leaflet.